Get set for a cheese-filled week. Photo by Wyron A.
It’s a fresh new week, which can only mean one thing – you’ve got five more evenings ready and waiting to be occupied by a diverse bundle of events and activities right here in Sheffield city centre. From a cheese festival, to the return of the Christmas markets, to historical talks on the Sheffield Blitz, this week has plenty of choice. Read on to see what you could be up to! 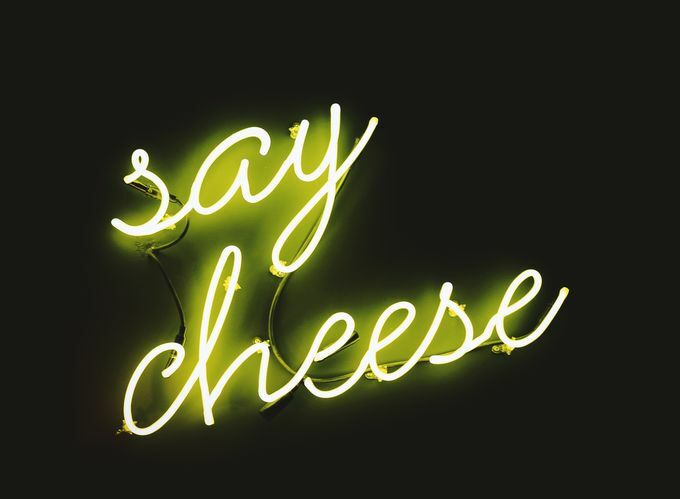 Have a taste of some of the world’s new and award-winning cheeses this Wednesday as Homage2Fromage hosts another of its renowned cheese nights at Tamper. Tuck in to cheeses from far and wide, including those which have been noticed by the experts, alongside fresh local breads and pals. Limited tickets are available here. Luxury skin-care brand Temple Spa returns to Leopold Square for an evening of pampering this week, showcasing its limited edition range of seasonal gifts and getting you excited for the winter months ahead. Each ticket (priced at £10) gets you a Botanical cocktail on arrival, as well as a surprise gift from Temple Spa. You’ll also receive a raffle ticket for your chance to win one of Temple Spa's limited edition ‘Read my Lips’ gift sets. Email sheffieldsales@thebotanist.uk.com or call 0114 273 7855 to book your tickets. This year, the Christmas market will be returning to Fargate from 15 November right up until Christmas Eve, with its traditional wooden cabins lining the high street with a huge choice of seasonal goodies. With more than 50 market traders set to descend upon the city, you’ll be able to stock up on plenty of locally-produced food, drink and gifts – 85% of traders are from in and around Sheffield (yes Sheff). Find out more about Christmas in Sheffield city centre here. Local historian Suzanne Bingham will explain why Sheffield was bombed during WW2, what happened during the two nights of the Sheffield Blitz, how the city picked up the pieces, and what some of the long-term consequences were for Sheffield. Find more details here. This re-scheduled event will celebrate the magnificence of cheese (😍). With cheeses from all around the globe, as well as street food, craft beers, gin AND prosecco (not forgetting lots of live music), this’ll be the perfect way to see in the weekend in Sheffield city centre. Stay up to date by visiting the Facebook event. Don’t forget to use #SheffAfter5 to stay in the loop on all things happening in the city after 5pm!